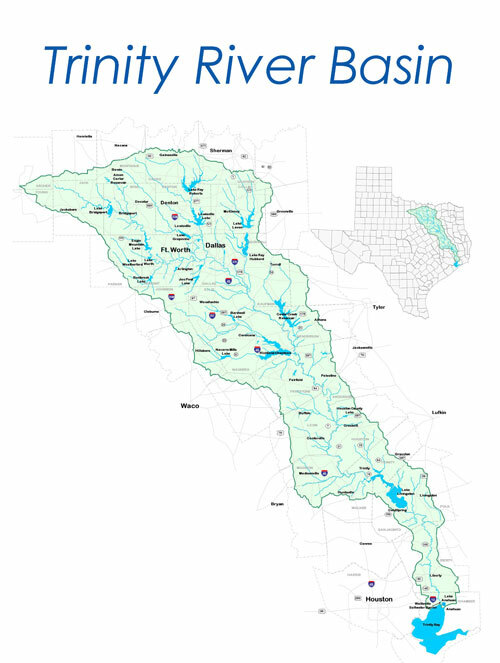 Throughout the Trinity River Basin there are numerous projects and programs dedicated to the betterment of the people, environment and economy of the basin. Yet a recurring concern among the people behind those efforts is the silo effect from the fragmentation of all these endeavors. In order to make a real and lasting difference, we must engage in a whole systems, whole watershed management strategy. That's why we are committed to becoming the frontline advocate for ALL THINGS TRINITY where we will bridge the efforts of other organizations and work to fill the gaps of overlooked areas. We believe this holistic strategy will cultivate a unified coalition and integrated approach to restoring the river and protecting the Trinity River watershed. 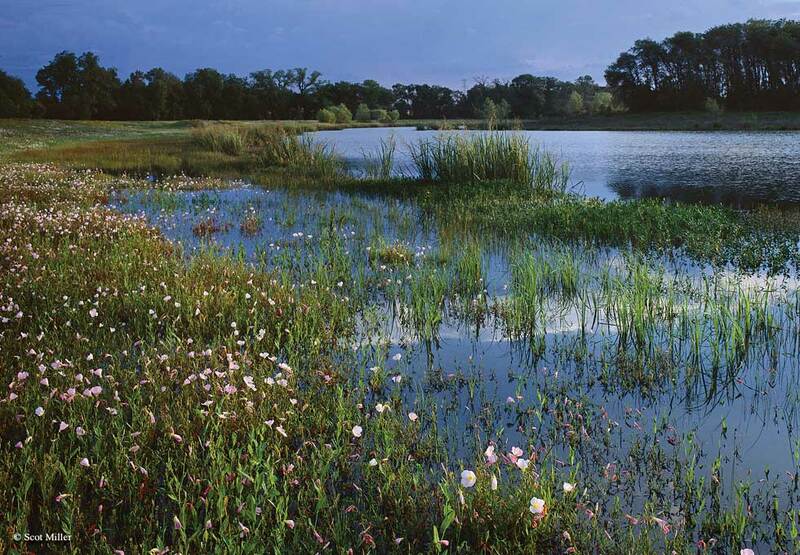 There are numerous organizations doing outstanding work for the Trinity River and watershed. Check out the links below to learn more about theTrinity River people, projects and programs throughout the basin.